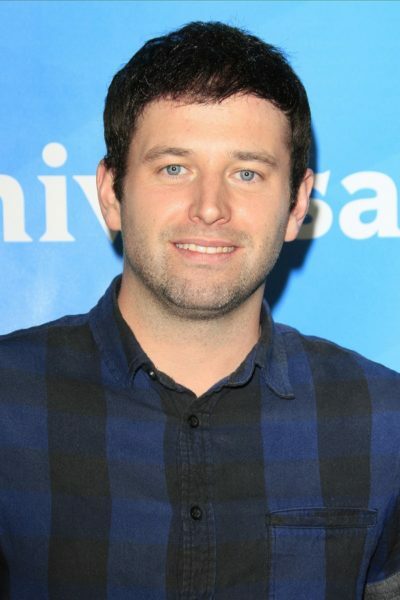 Place of Birth: South Windsor, Connecticut, U.S.
Brent Morin is an American comedian, stand-up comic, actor, and writer. Brent is the son of Lynn (Willis) and Gerald Edward Morin. His brothers are Jared and Matthew. Brent’s paternal grandparents’ surnames are Morin and Newell. Brent’s maternal grandfather was Durward Joseph “Butch” Willis (the son of George Russell Willis and Allie Lee Ingram). George was the son of George Washington Willis and Sarah Elizabeth Beasley. Allie was the daughter of Charles Ingram and Lela Wilkerson. Brent’s maternal grandmother was Angeline R. “Angee” Riccardo (the daughter of James/Frank Senatro/Sinatro and Effie Riccardo). Angeline was raised solely by her mother in Connecticut. James was likely born in Italy. Effie was born in Connecticut, the daughter of Italian parents, Peter B. Riccardo and Rose M. Pugliese. Brent is the son of Lynn (Willis) and Gerald Edward Morin. Brent’s brothers are Jared and Matthew. Brent’s paternal grandparents’ surnames are “Morin” and “Newell”.